Sunrise Biscuit Kitchen is UNC's beloved home for breakfast sandwiches. For those who haven’t visited Chapel Hill, North Carolina, the university there might be most famous for its basketball team or as part of the Research Triangle, the state’s academic anchor. But it also sits smack in the middle of excellent Southern food. 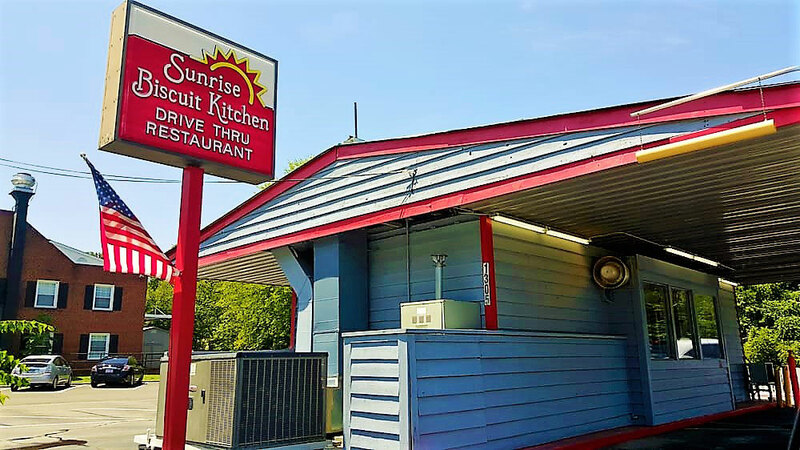 And for students at the University of North Carolina the most sought after food comes from a tiny drive-thru, with signage that looks like it hasn’t changed since the ‘70s—Sunrise Biscuit Kitchen— where you can still get all the food you need for less than four dollars. We spoke with a recent graduate to find out what makes the place so special to students at UNC. Biscuits in North Carolina are huge. 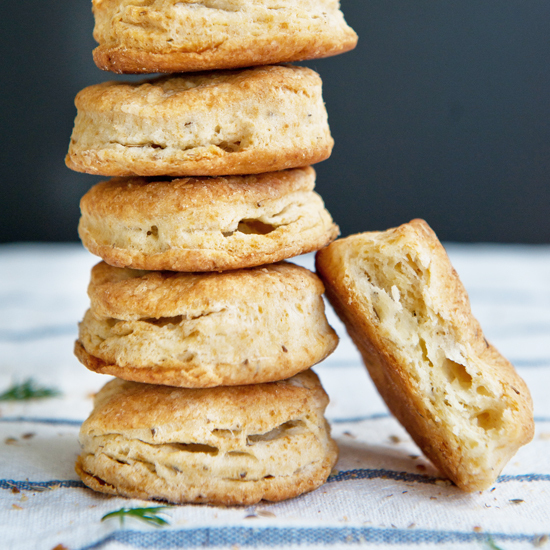 We’re eating biscuits for breakfast, lunch, dinner, and late night. There are biscuit chains, biscuit diners — we are intense about biscuits. But in Chapel Hill, no place is more iconic than Sunrise Biscuit Kitchen. It is 40 years old. There is no fancy origin story. It abides by no rules or standards of hospitality. 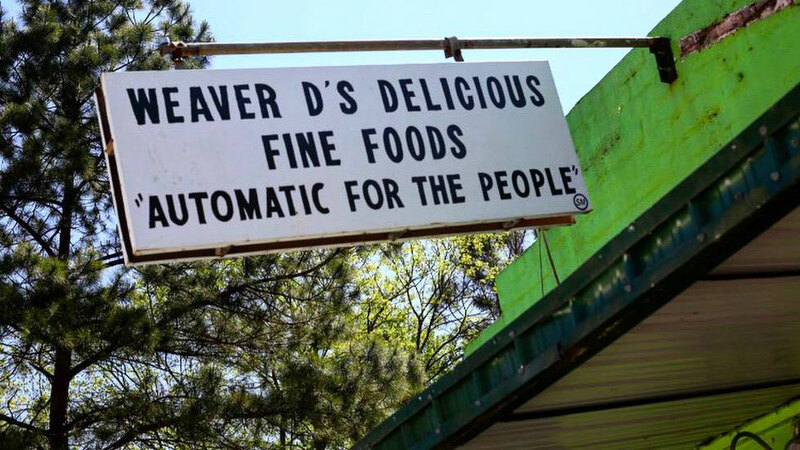 But it is a beacon of authentic southern cooking for the University of North Carolina community. Going to Sunrise Biscuit Kitchen, for UNC students, is a way of confirming your identity as a North Carolinian. When you get to UNC, you’ll hear murmurs about Sunrise Biscuit Kitchen by the older folks. It’s not right on campus — you have to drive to get there, but you have to get there. It is the epitome of southern cooking in Chapel Hill. I remember piling into the car with my friends one early Saturday morning, and making my very first pilgrimage to Sunrise Biscuit Kitchen. We joined the long line of cars, all waiting for their biscuits. The queue and the wait are standard—sometimes the cars will even stretch beyond the parking lot out into the road. It’s such a common site that drivers just know to go around them. Sunrise Biscuit Kitchen is not a stately spot. It’s maybe 400 square feet. You go up to the drive in, you order your chicken biscuit and you eat it in your car or on top of the hood. When your food comes, you will immediately notice that this biscuit is giant and, if you’ve ordered correctly, topped with a slice of cheddar cheese. The cheese creates this comforting feeling of fat and salt when you bite into it. The biscuit is soft and decadent, rich and delicious—but never suffocating. You will always eat it faster than you expect. Oh, and you’re going to want to get a side of sweet tea, to cut the richness of the biscuit. There’s a tradition at UNC: On their last day of classes, seniors will get Sunrise Biscuit Kitchen and eat it on the steps of the library while they reminisce about their college years. Yes, we have all had biscuits. But for UNC students at least, nothing compares to the experience of Sunrise Biscuit Kitchen.